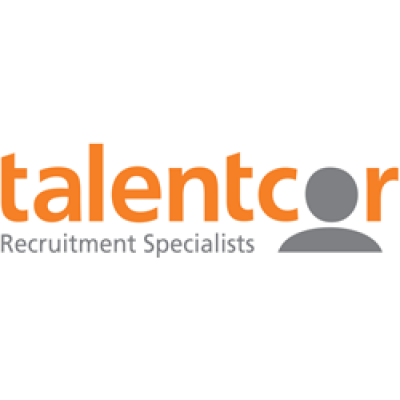 Talentcor Tillsonburg/Woodstock Office is currently recruiting for Production Associates for a valued Tillsonburg client. Please submit your resume to Chris via email to cseymour@talentcor.com. I would like to thank all that apply however only the most qualified candidates will be contacted We encourage you to visit our website www.talentcor.com to stay up-to-date with our current opportunities.